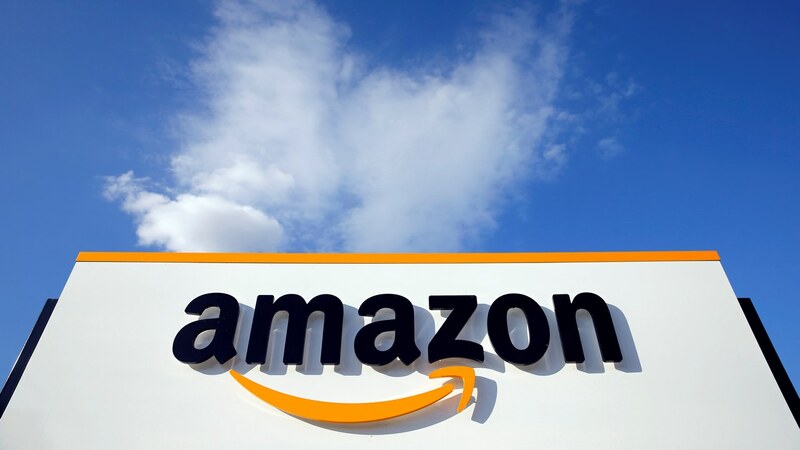 Users in China will be able to order from the US, UK, Denmark and Japan via Amazon's global store. 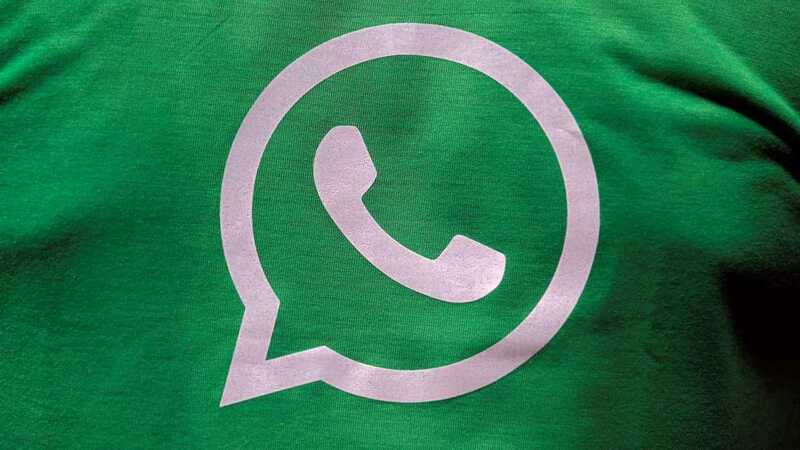 No more trouble of getting out of the group and then searching for the concerned person's chat. 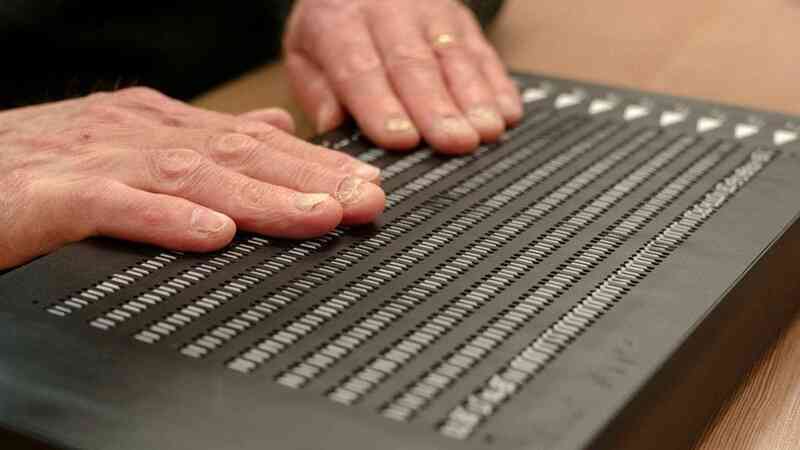 Canute 360 is the world’s first multi-line Braille e-reader, displaying nine lines of text at a time. 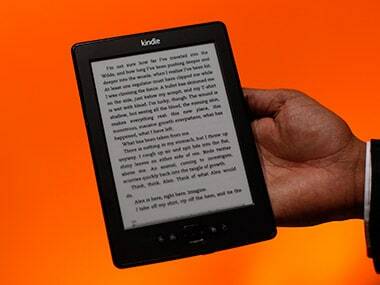 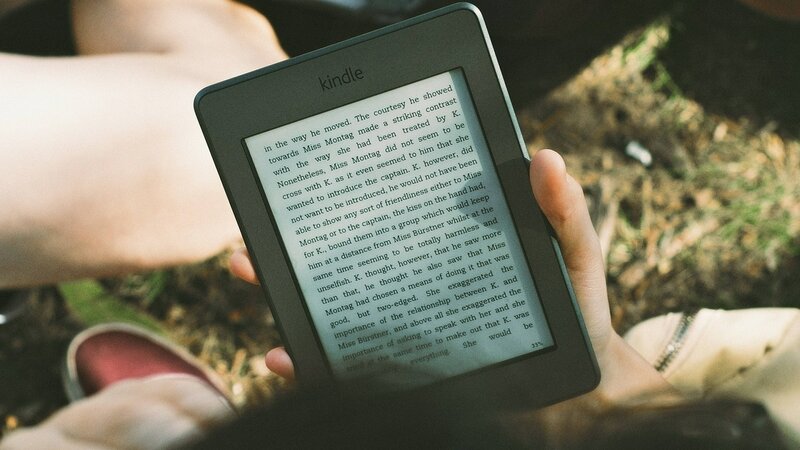 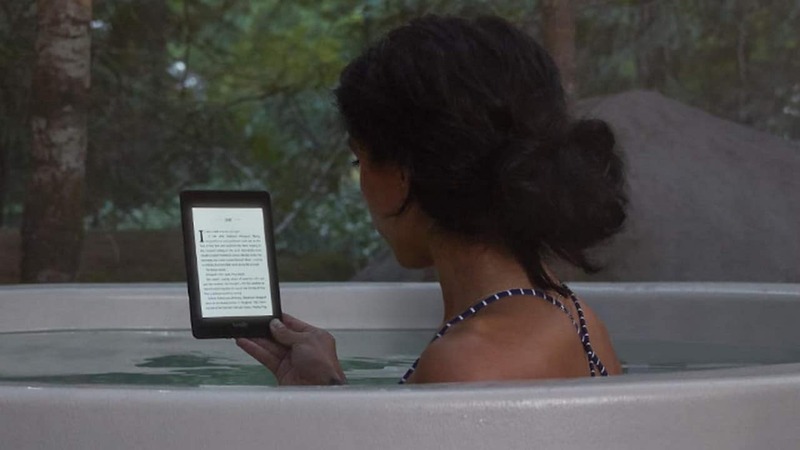 The Kindle service has been available for English authors in India since 2012. 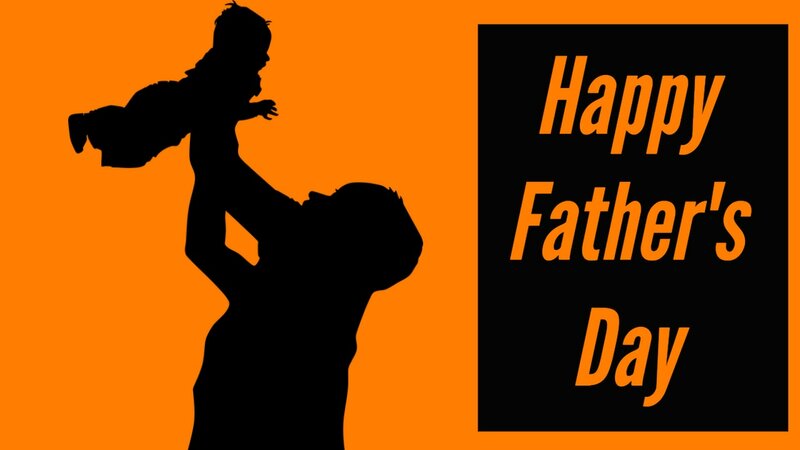 Don’t be lazy and get your father a thoughtful gift on this Father's Day. 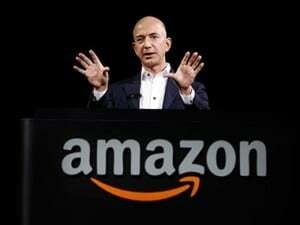 Amazon has been infusing funds into its various entities in India, including Amazon Pay, marketplace and wholesale business. 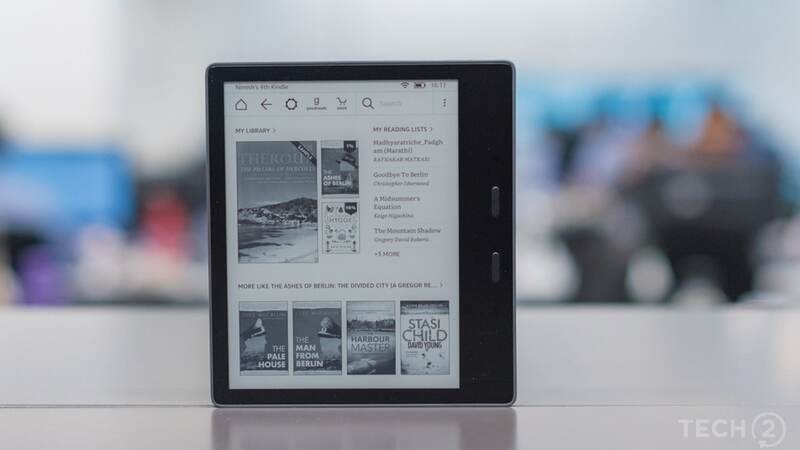 The Kindle app features a new look, details include larger book covers, new fonts, a new app icon, and new light and dark background themes to choose from.